It may seem like everyone and their Mom has decided to become a Virtual Assistant. Every day it looks as though your competition grows strong, but the truth is… competition is good. The more competition you have, the more opportunity you have to prove your worth. More competition means more demand. 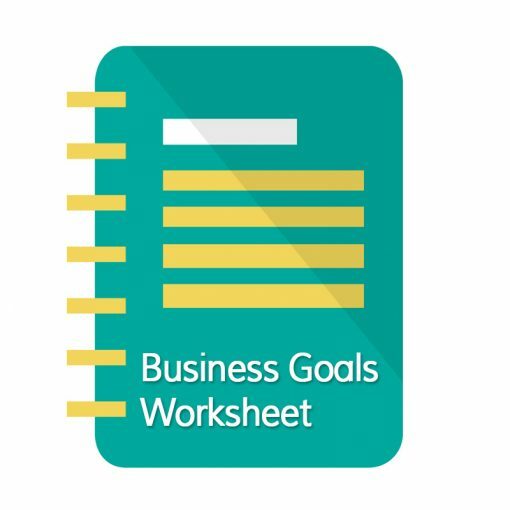 Focus in on who your ideal client is by getting to know your target audience better. What problems do they have and how can you solve them? Are you able to create an audience persona that you can direct all your marketing toward? If not, you need to work more on understanding your target audience. 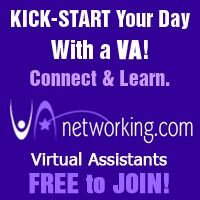 When there are lots of Virtual Assistants doing what you do, the best way to set yourself apart is to become an expert. Did you know that they say it can take seven years of reading about your topic, one hour per day to become an expert? You can move that forward quickly by studying, interviewing and writing as often as possible to improve your knowledge. Study your competition. Read their blogs, join their email lists, attend their free webinars. Immerse yourself into your competition so that you can identify gaps in their coverage that you can fill. Whatever it is that you say you can do well for clients, you need to be doing well for yourself too. If you are offering social media services but aren’t active on social media yourself, how do you think that looks to prospect clients? If you have a full client load it can be difficult to find time to work for yourself. But if you don’t have a full client load than make sure to use that extra time to perform work for yourself as if you’re a client. From your website to your social media accounts and beyond, you need to create a cohesive online presence so that when someone sees your logo, your picture, your name or tagline they know exactly who you are and who they are dealing with. If you aren’t a designer, hire someone to create you a professional logo. They can even create cover photos and headers for your social media profiles, email campaigns, and website. If you aren’t a web designer or don’t know how to use WordPress, get some help. You can get a professional website and blog designed for less than $800. Make sure you invest in your website, it’s your storefront. Don’t go and get one of those free sites that has advertising for the free website on it. People won’t take you seriously as a VA business owner if you can’t invest in a decent website. A good way to stand out and establish yourself as an expert it to create content regularly for your blog. You can then promote the content on social media and to your email list. 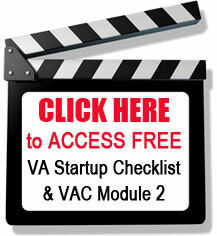 Many Virtual Assistants don’t think to have an email list. But in reality, the money is in the list. About 20% of my clients have come from my email list. Give people a reason to sign up to your list by giving away something useful. Make sure to email your list regularly so they don’t forget about you. 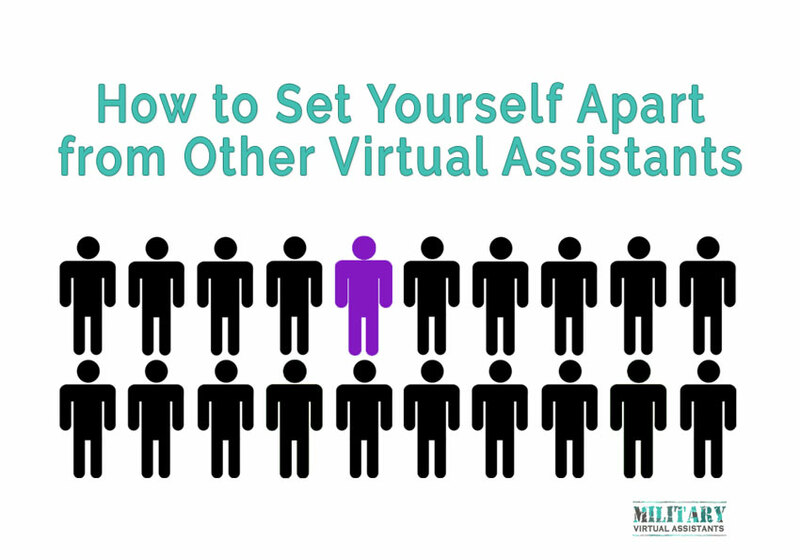 Standing out from other Virtual Assistants is not difficult. No one can do you what do in the way you do it so show them.